On October 3, 1789, President George Washington issued the first Thanksgiving Proclamation in United States history. (Click here to read complete original Proclamation). Thus began a national holiday that has been celebrated during times of war and peace, in times of plenty and in times of hardship. 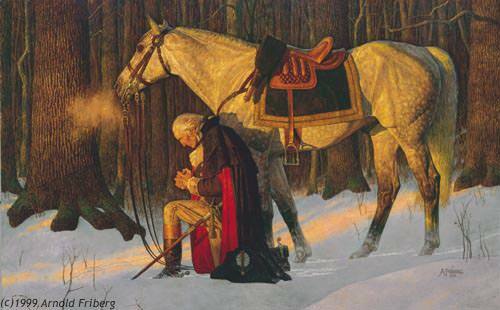 America has never stopped giving thanks to Almighty God for her abundant blessings. Thanksgiving is a time to remember that the Source of all our amazing liberties is God. So on this Thanksgiving Day, as you gather with family and friends, please thank God for this great Nation and for our amazing liberties; ask that He forgive our national sins and continue to bless America. 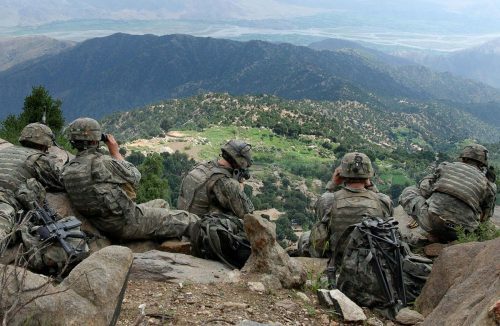 Pray for the safe return of our men and women placed in harm’s way in distant lands defending the liberties we enjoy here at home.